Some people maintain that breakfast is the most important meal of the day. 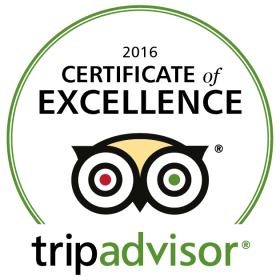 Even if that is not the case it is the only meal that we serve at The Oxford Townhouse so we strive to get it right! 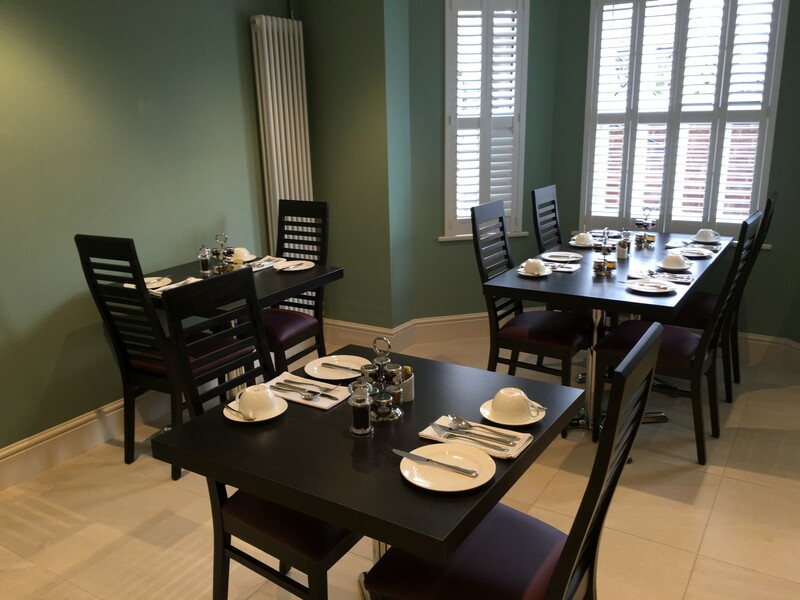 Breakfast is served in the dining room from 7 – 9 on weekdays and from 8 – 10 on Saturday, Sunday and Bank Holidays. We tested a number of readily available mueslis and granolas but none were as healthy or tasty as they claimed so we decided to make our own. Both are sugar-free although we have added dried fruit to the muesli . We grill the little known middle-cut of bacon which is specially dry-cured for us from their own pigs by local butcher Patrick Strainge. Hedges in the Covered Market supply us with their hand-made ‘Oxford Sausage’, a traditional pork sausage with all natural ingredients including Sage. We didn’t much like any of the ready-made vegetarian sausages on offer so we now make our own ‘Glamorgan Sausages’, the main ingredients of which are cheese (vegetarian), leeks, herbs and breadcrumbs. 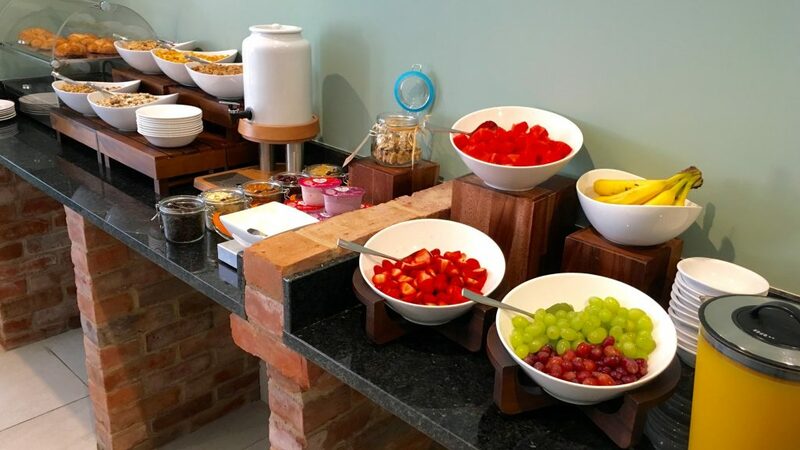 Each morning we set up a self-serve buffet, but serve tea, coffee toast and all cooked selections from the kitchen. 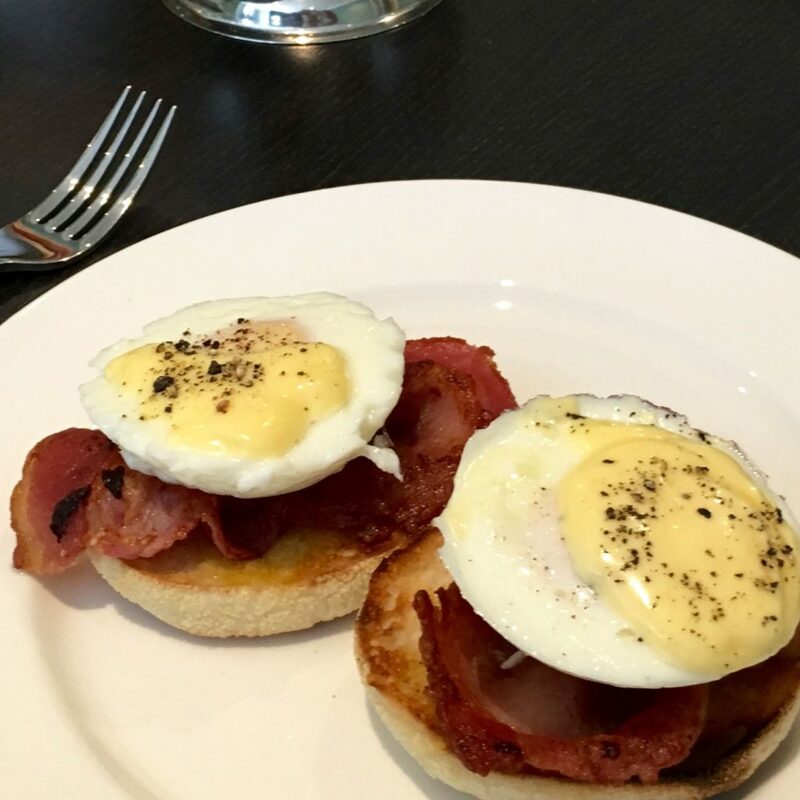 Your choice of crispy bacon or ham between a toasted English muffin and a poached egg topped with Hollandaise sauce. Cooked with 3 free-range eggs and served plain or filled with your choice of Cheddar cheese, mushrooms, bacon or ham. Alternatively our ‘Full English Omelette’ is quite a surprise! 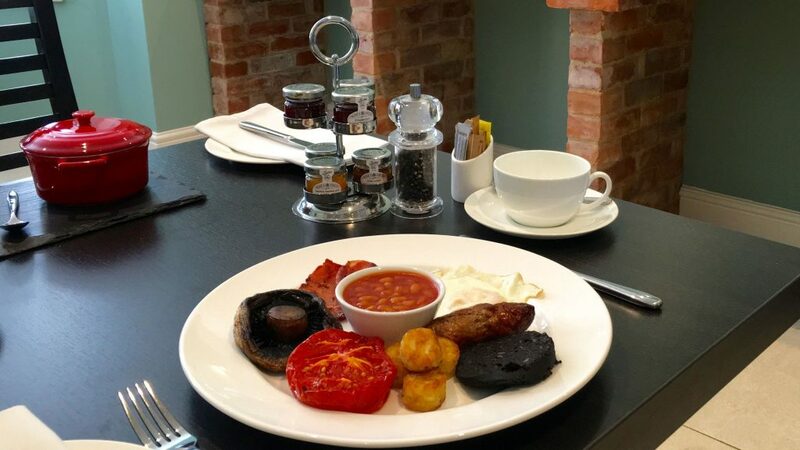 Start your day on Oxford’s doorstep with a full stomach and a smile on your face.